Oil & GasCloud computing to enable digital transformation and fuel innovation in Oil and Gas. Manufacturing on AWSBuild smart factories and connected products and services. We strongly encourage APN Partners to register for AWS Training and Certification through APN Partner Central so those achievements count towards your APN tier requirements. By registering through APN Partner Central, your organization receives credit toward APN tier eligibility and compliance requirements. Employees should make sure all registrations are made using their corporate email address. To register, log in to APN Partner Central and access the Training portal via the link at the top of the home page. We are pleased to share the latest updates to our AWS Managed Services Provider (MSP) Partner Program requirements in version 3.3 of the Validation Checklist. This version reflects our most recent program criteria, with improvements focused on raising the bar for MSP Partners and the AWS customer experience. APN Partners entering the program, or MSP Partners renewing their program status, will be required to meet Version 3.3 requirements for all audits and renewals as of October 1, 2018. 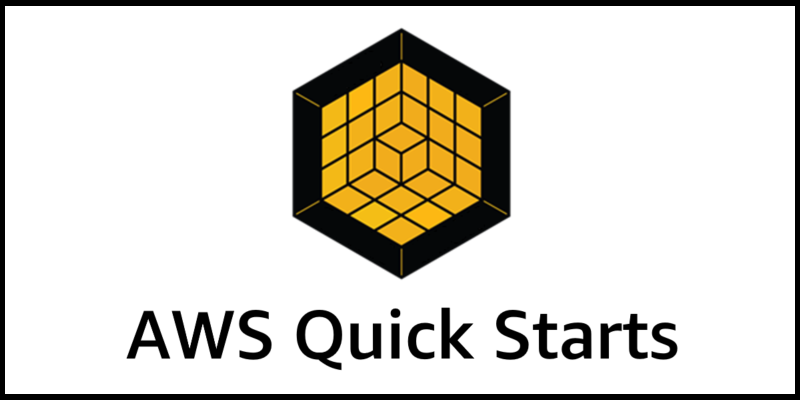 This new AWS Quick Start deploys Jupiter on AWS in about one hour. Jupiter is Cognizant’s continuous data testing accelerator and a component of Cognizant’s Adaptive Data Foundation offering. Jupiter enables data test automation and quality engineering at scale by aligning to a DevOps delivery mode. 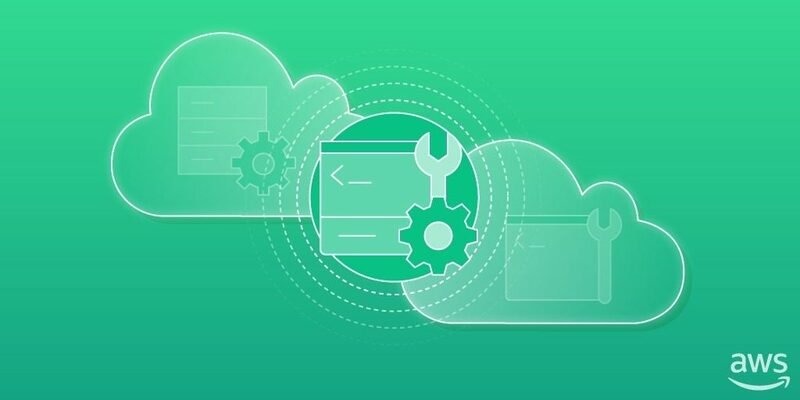 The Jupiter on AWS Quick Start automates the design, setup, and configuration of hardware and software to implement continuous data testing in less time than with traditional approaches. Public references are commonly noted as one of the top APN elements that AWS customers look to when selecting an APN Partner. 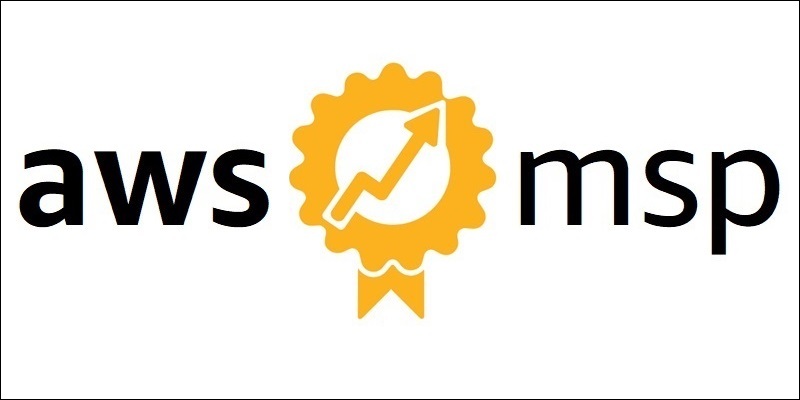 Customers can view validated public references within your AWS Partner Solutions Finder listing under the “Case Studies” tab, and they use these public references to review an organization’s previous success delivering AWS workloads. References not only enhance your visibility with customers, they can prepare your organization to apply for APN Programs such as the AWS Competency Program. In this new series, we are highlighting best practices designed to help APN Partners maintain tier compliance. We’re calling this series “Achieve the Green” because our goal is to help you get green check marks throughout your Partner Scorecard Review. To kick off our series, we focus here on the Partner Scorecard view that is accessible in APN Partner Central. This is an integral tool for tracking and managing your APN tier status and to view eligibility requirements for upgrading to the next level. In an era where always-on connectivity, IoT, and unstructured data in the public domain are the new normal, the ability of companies to compete and differentiate rests on their ability to leverage data and analytics. In this post, we explore how Infosys is leveraging AWS to provide clients with a solution based on Boundaryless Architecture. Infosys is an APN Premier Consulting Partner and Managed Service Provider with AWS Competencies in both Migration and Financial Services. 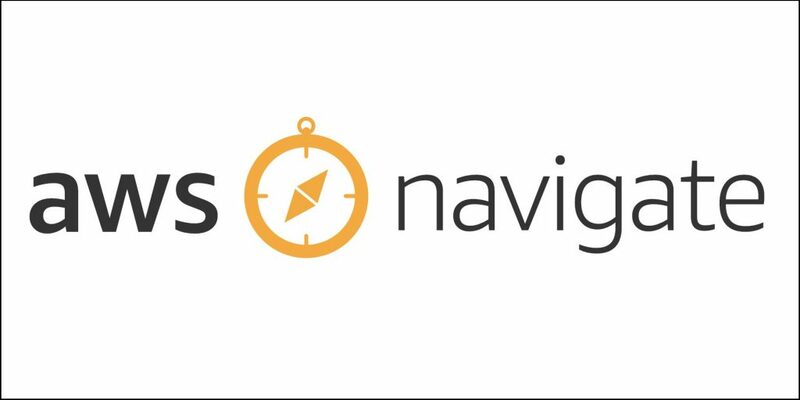 Based on high demand from our APN Partners, we are excited to introduce the AWS Navigate Program, which provides a prescriptive path for APN Partners to build a specialized practice on AWS. It offers APN Partners the guidance to become AWS experts and deploy innovative solutions on behalf of AWS customers. We have AWS Navigate tracks for Machine Learning, Contact Center, Microsoft Workloads, End User Computing, and Financial Services, with more coming later this year. We are excited to share three new how-to guides featuring best practices for creating and uploading architecture diagrams, case studies and customer references, and microsites. Each guide provides clear benefits to Partners for building these assets and explains why the APN asks for them in applications for AWS Service Delivery, AWS Competency, and AWS Managed Service Provider (MSP) Programs. The how-to guides also detail how the APN uses Partner-submitted documentation and gives a few examples approved by the APN. We are excited to share the latest updates to our AWS Managed Services Provider (MSP) Partner Program requirements in version 3.2 of the Validation Checklist. This version reflects our most recent program criteria, with improvements focused on raising the bar for both our MSP Partner and AWS customer experiences. It also reflects feedback from the MSP Partner community and our audit team. Download the updated Validation Checklist today! 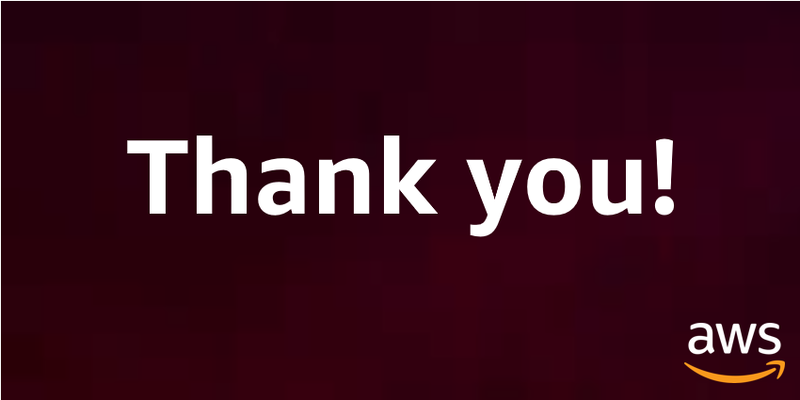 Thank You to All of Our AWS Partner Network (APN) Partners! As we close out the year, our staff at AWS and in particular the AWS Partner Network (APN) want to say thank you to all of our APN Consulting and Technology Partners. Your support and dedication continue to strengthen our community, and together we are helping customers across the world by providing professional services and software solutions that build on the AWS Cloud. We look forward to more success and innovation in 2018. Happy New Year! Amazon.com is an Equal Opportunity-Affirmative Action Employer – Minority / Female / Disability / Veteran / Gender Identity / Sexual Orientation.